The ELD mandate has been a controversial subject among truckers, shippers, and manufacturers alike. Many drivers have complained that it places unfair restrictions on them and results in lost revenue. Shippers and manufacturers have fought against the mandate because it increases their transport time, forcing them to put more work into supply chain planning. These are all valid concerns, but many people believe that the ELD mandate is a blessing in disguise. Bringing in higher levels of safety and fairness into the industry, and making it more profitable for everyone involved. Lets take a look at some of the benefits. Paper logs have been abused in the industry for many years. It allows the driver to work far beyond his legal limits by making a few simple tweaks in the logbook. 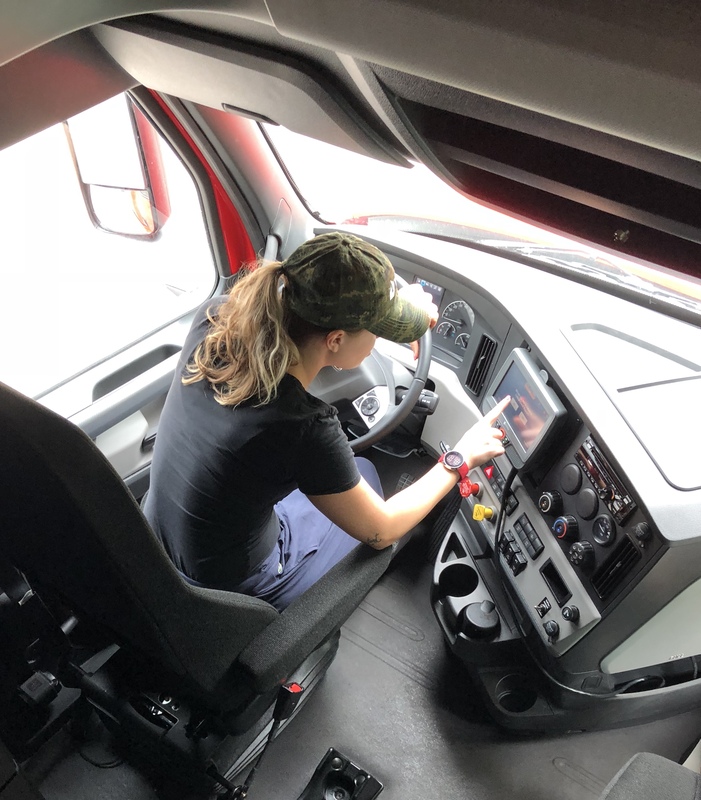 Before the ELD mandate was put into place, it was common practice for many shippers to expect team service out of solo drivers. They wouldn’t explicitly tell drivers to manipulate their logs, but the implication was clear that the carrier would only win the shipment if they were willing to run illegally. Despite how many honorable carriers would reject the load due to being unable to meet the requirements, shippers knew that there was always going to be a driver that would accept the task. This was harmful to the industry for several reasons. First, it set a precedent for these abusive shippers that they could get away with promoting illegal runs while not suffering the consequences. The driver would be the only one held responsible. This then made expectations across the industry unrealistic, and even worse, extremely unsafe. A single driver running cross-country in two days with little to no sleep is a hazard to anyone in his path. Drivers that were taking these kinds of shipments were doing a disservice to the honest, hard-working drivers across the country. They were undercutting reliable companies to make a quick buck. 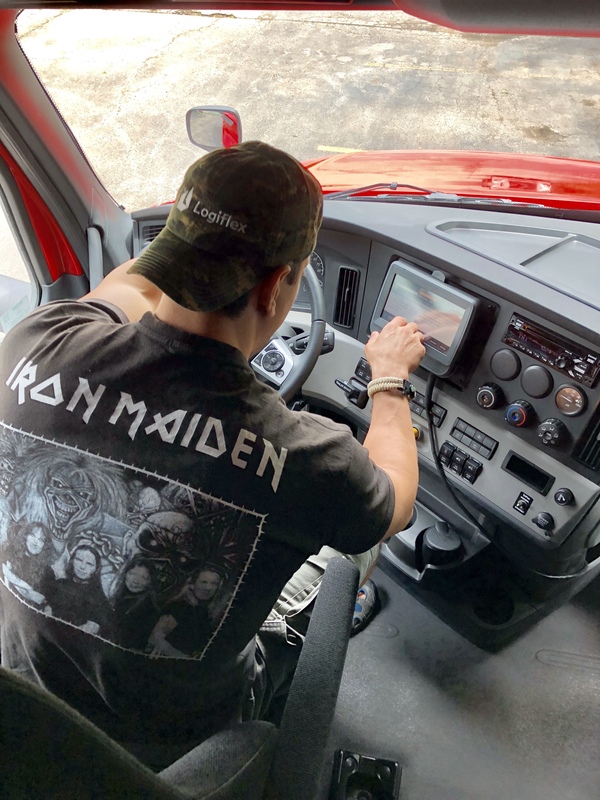 Thanks to the ELD mandate, shippers have more realistic expectations and can’t as easily skirt the law by hiring drivers who will run illegally. Safety should always be first. While there is room for debate over how many hours a driver can work before he should be required to shut down, it is commonly accepted that there needs to be some regulation on continuous hours driven. The ELD mandate helps to make the roads safer for the drivers and everyone else in their vicinity. It isn’t fair for shippers to hold drivers to more demanding standards than warehouse workers, factory hands, or office employees. A long day of driving can be stressful and exhausting, taking a significant toll on the driver’s body. In the past, drivers were often told by dispatchers to keep moving past their legal hours to meet a deadline. This was not only illegal but extremely dangerous. Driving while sick or tired is a hazard that puts everyone’s well-being on the line. If a driver continues to burn himself out by driving too many hours, he is putting his overall health at risk as well. Every person needs to get the right amount of sleep to function healthily regularly. Running overtime and neglecting rest periods has been proven to be detrimental to your health. It is essential for a driver to pay attention to these. By shutting down for the required hours, a driver is helping both himself and his company by staying healthy. The ELD mandate helps with this and may even curb the illegal use of amphetamines that many drivers abused to stay awake. One of the most common complaints about the ELD mandate is that it hinders the driver’s ability to make money. 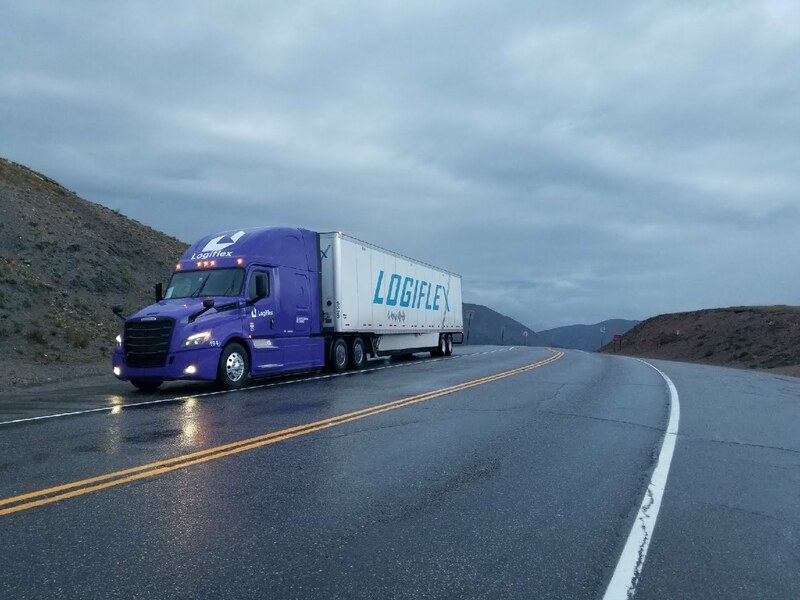 Many drivers claim that because they can’t drive as far in a short amount of time, they are missing out on the loads that provide them with the money they need to survive. They used to be able to knock out two or three loads in the time it took to haul one. The ELD mandate offers plenty of opportunities to make more money while working fewer hours. Capacity has tightened, and shippers have been forced to pay more, with some lanes almost doubling in price over the past year. However, it may still take some time to get used to the new structure. Many carriers have increased their rate per mile pay because of this, but that isn’t necessarily the only way to guarantee more money. Owner-operators can work on a percentage basis, which often turns out to be more lucrative than mileage pay. If a driver is working for a carrier that refuses to increase his wage, there are plenty of other companies out there that are rewarding their drivers. The country is experiencing a shortage of drivers due to the increase in manufacturing. By taking advantage of a thriving market, drivers can use the ELD mandate to become more profitable while driving fewer miles. Not only will their wallets benefit, but they will become healthier and more well-rested. 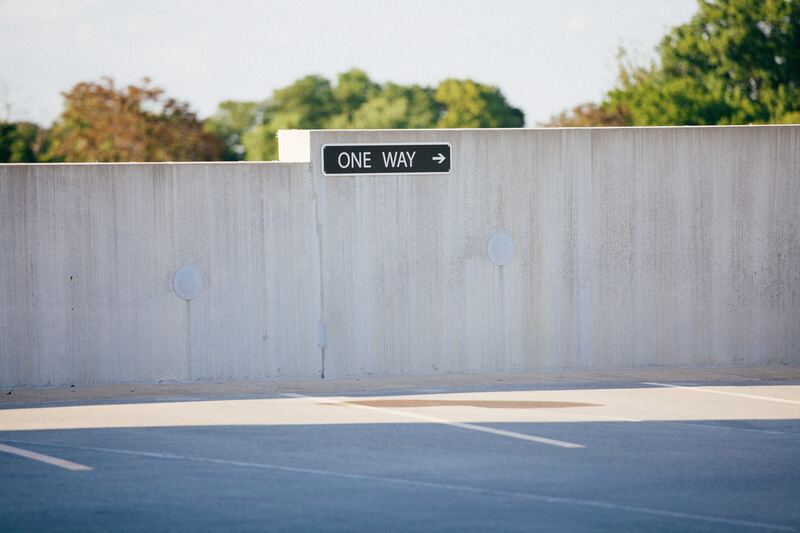 While there have undoubtedly been some growing pains in adjusting to the mandate, opportunities abound throughout the industry thanks to many of its positive attributes. Commercial drivers often times refer to DOT hours of service regulations as their 3 clocks. The eleven, fourteen and seventeen hour “clocks” have to do with with the amount of driving and on duty hours allowed daily and over the course of a week.